1. 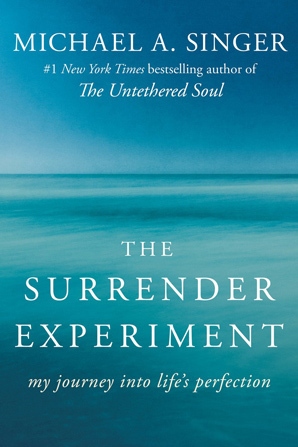 Purchase The Surrender Experiment from your favorite online retailer. 2. Copy the Transaction/Order number from your receipt. If you purchase from iTunes, just note the date of your order. 3. Come back to this page to complete the form below, and click "SUBMIT"
4. An auto-reply window will pop up, directing you to download your free Audio Intro. Please contact crownonline@randomhouse.com if you have any questions.